Of all the words I might use to describe myself at times (sensitive, anxious, sometimes impatient) “controlling” would not be a word that fell into the list. Most of the time, anyways. 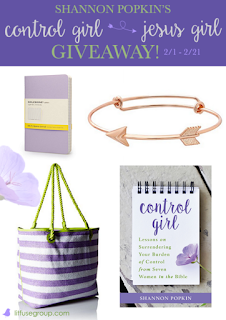 However, after recently reading Control Girl, by Shannon Popkin my eyes have been open to the many subtle, and sometimes not so subtle ways, I have fallen into the control trap in an effort to manage circumstances in my life. The moment I read the description of the book and watched one of Popkin’s Facebook videos, I knew I had something to learn from her story. 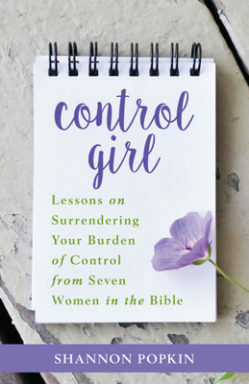 The way she effectively grounds her own experiences with substantive evidence from seven Biblical women who had control “issues” themselves (Eve, Sarah, Hagar, Rebekah, Leah, Rachel and Miriam). As an aside, I had the privilege of meeting Shannon at the Breathe Christian Writer's Conference last October. 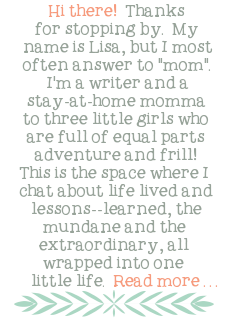 She was sweet, nurturing, and spent a few minutes authentically listen to me as I talked about the bazillion writing ideas that I'd love to pursue, but how it's hard to find time to pursue many of them during these years of stay at home motherhood. She was so kind and encouraged me to continue persevering-- that it is a worthy call to be a writer, but an even worthier one to be a mother. I left the conversation with nothing but respect and admiration for her as a Christian woman, mother and writer herself. I knew when her book came out I wanted to be one of the first to read it! Truthfully, from that meeting, I would not have guessed that her book would be about how control issues show up in women's lives, but I suppose that is part of the point. Sometimes they are subtle and unrecognizable unless we take an honest look at ourselves in the mirror, or consider our circumstances through the lens of some else's story. That is what this book does so well. The reality is that while many of us do not intend to be controlling, when our daily circumstances start tipping out of “control” for whatever reason (and they will! )—sick kids, differing opinions with our husbands, a messy house (messes not made by you! ), parent-child tensions between your own children, or sometimes your adult parents—our flesh begins to concoct all sorts of ways to pull things back together…to get things back on track. We women are good at putting a plan in place when any of these things (and many others!) start to feel like they need fixing! And, while problem solving is good, especially when done with God, that’s not often where we start. We often start, in the heat of the moment, by plotting our own “take control” actions inspired by our own angry, frustrated, discouraged or anxious hearts. If I’ve learned one incredibly important thing in my time as an adult, in my season of mothering, in my role as a wife—it’s that planning to do anything out of a place of fear, anxiety, discouragement, or even just being plain tired—is never, EVER a good idea…and, quite frankly, usually leads to plenty of bad ideas! So, as we learn to pause, and to not react or “manage” out of our frustrations, what is the next step? It’s God, of course. Taking our “stuff” to him. Laying it out in prayer and patiently waiting for a response. “Some mornings, I wake up with agonizing Control Girl regret, then I trip back into the same rutted-out behavior even before making breakfast…The Bible not only instructs us to stop our sinful habits, but also says we must start doing the opposite, correct things. So, to curb greediness, we practice generosity. To reverse selfishness, we practice putting others first. And to overturn a pattern of control, we practice surrender. Well, the truth is, I love the idea of surrender. The actual act of following through is sometimes another thing all together. I encourage you to pick up a copy of this book and learn a little bit about surrender, too. You won't be disappointed. The book is laid out in 38 lessons, making it easy to read and digest. Each lesson starts with a suggested scripture reading, offers insight into the Biblical story, shares personal lessons, and ends with suggestions for further scripture reading, some questions and a final mediation. 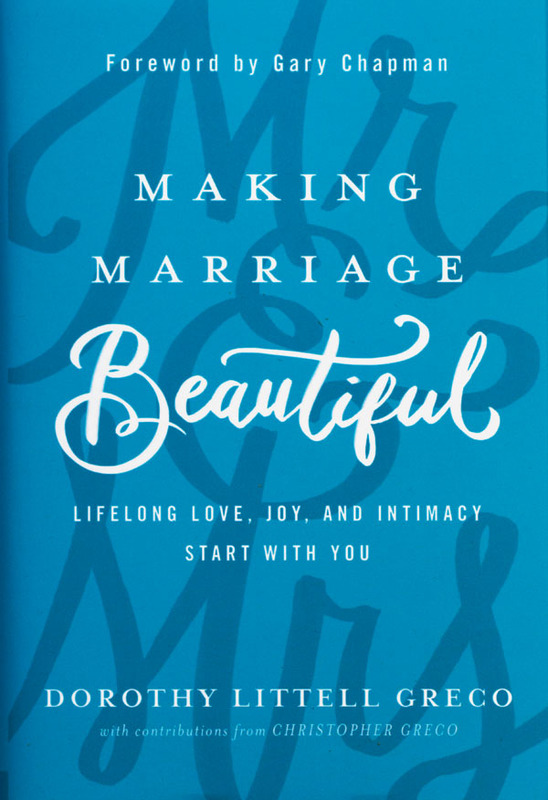 The book would work well as a daily devotional, particularly for busy moms wanting some depth of scripture and a structured lesson to focus their thoughts for the day. 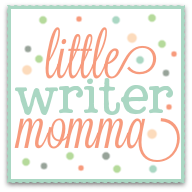 Shannon's publisher and publicity group are currently offering a giveaway package with some super cute stuff. 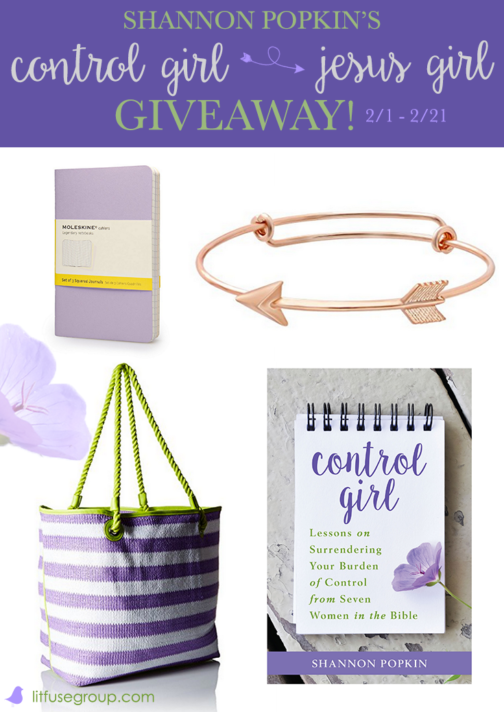 Click on this link to read more about the giveaway (which ends on 2/21!!). 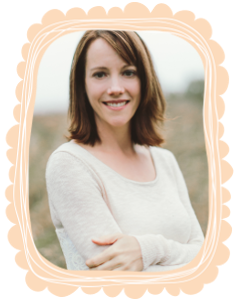 Shannon Popkin is a wife and mom, a speaker and teacher, and a leader of small group studies. 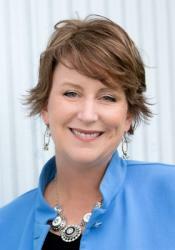 She’s been published by “Family Fun,” “MOMsense,” “Focus on the Family Magazine,” and other outlets. 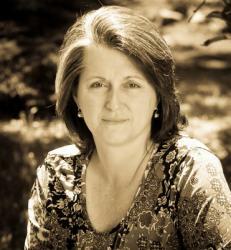 She is a contributing blogger for True Woman.com and has blogged for several years at shannonpopkin.com. “Control Girl” is her first book. Find out more about Shannon at http://www.shannonpopkin.com. P.S. I don't usually post book reviews back to back, but I happen to have another one coming for you on Monday! 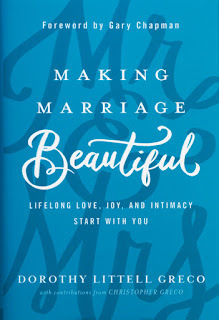 If you want to hear more about the book Making Marriage Beautiful (another fabulous book by a writer I happened to go to church with in Boston years ago! ), stop back on Monday. Or, hop over to Dorothy's website to read about it now!